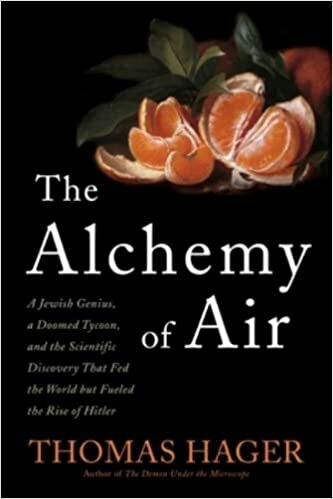 The Alchemy of Air is one of the better books I’ve read. As an engineer I’ve always been interested in the history of important science and there is nothing more important than the Haber-Bosch process which uses fossil energy to produce inexpensive fertilizer that enabled the green revolution and human overshoot. Lest you doubt its significance, 50% of the nitrogen in our bodies was manufactured in a Haber-Bosch factory, and it is the primary reason our population grew from 1 billion to 7 billion over the last 100 years. In addition, our liberal use of manufactured fertilizer has distorted the nitrogen cycle creating dead zones in the ocean, and contributed to pollution that is causing the decline of trees worldwide. The Haber-Bosch process also produces the raw materials necessary for explosives and was a major contributor to the lethality of World Wars I and II. Haber-Bosch technology was adapted to produce gasoline from coal which powered the Nazi war machine, and someday will probably power industrial civilization’s last gasp when real oil becomes too expensive to extract. There’s a lot more in the book that I enjoyed. The detailed history of fertilizer and the wars over its scarce non-renewable resources prior to Haber-Bosch was fascinating. The behind the scenes look at the role of technology and big business in WWI and WWII was very interesting. The story of how great minds were destroyed by a scapegoat seeking Hitler provides insight into what we’ll likely see in the future. Lastly, I found the human side interesting in that men who accomplished much and earned great wealth were still unhappy and unsure of themselves. I’ll be reading it a second time. Highly recommended. The Green Revolution was Borlaug’s greatest regret. He looked at it as a stop gap measure while humanity got its house in order and figured out how to eliminate poverty and control population. We can all see how well that worked out. 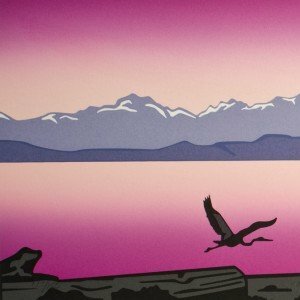 You might like Jack Fishman’s “Global Alert”. Thanks for the tip. Will try to find Global Alert.